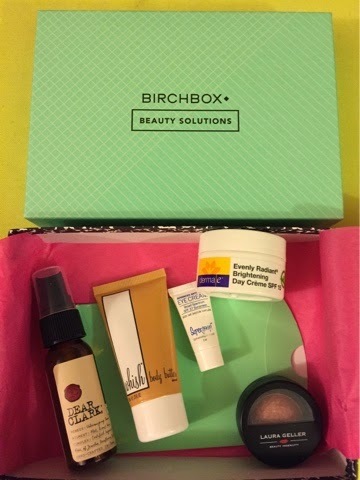 The Beauty Solutions box from Birchbox this month had the perfect mix of beauty and skincare products I was looking for. It also contained one of my fave skincare brands DermaE and was excited to try their brightening day crew with SPF15. For $10 a month and the opportunity to get $5 back to use in the Birchbox shop, this is a steal! Love their points/reward program and these travel samples to bring with on a weekend getaway or in my purse! Check out birchbox.com today and join!! Q-tips- a beauty tool must have!